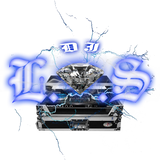 I am DJ L.O.S a DMV native, located in Eastern North Carolina. 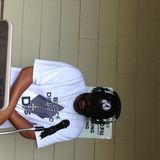 I am free lance DJ that will definitely keep the party turnt up. 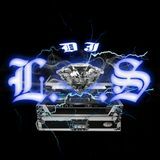 I cover all events from the club scene to wedding receptions from sweet sixteens to family reunions but I&apos;m legendary for house parties, also known for running sound for national artist it doesn&apos;t matter I can give it to ya however ya want it.